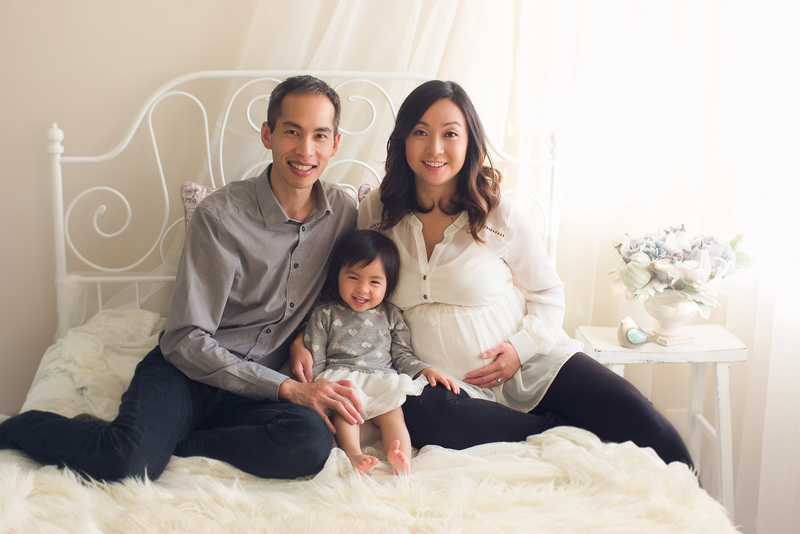 As your maternity photographer, my goal is to perfectly capture and document this special time in your life. You will always remember hearing your baby’s first heartbeat for the first time, and even your newborn baby’s first kick. 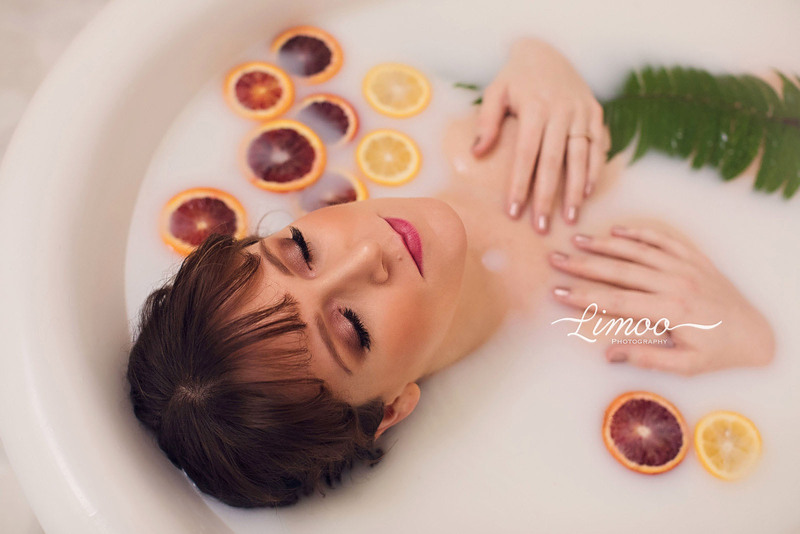 Maternity photography will help you remember the sensations of your pregnancy so that you never forget these most precious memories. My mission as your maternity photographer is to capture this indescribable connection that you have with your unborn baby. 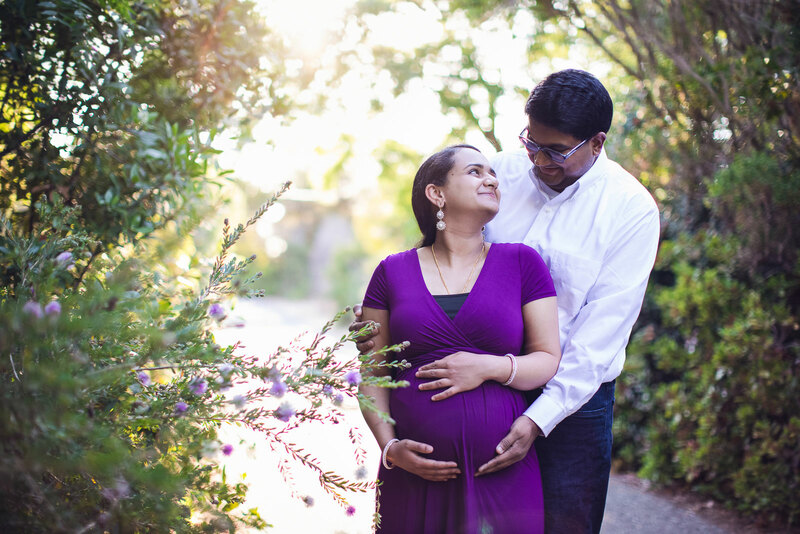 Maternity photography portraits are a timeless investment that you will cherish forever. For optimal results, it is best to schedule a Maternity photography session when you are at approximately 32-34 weeks pregnant. At this point in your maternity, you will be beautifully round and be feeling much better than earlier in your pregnancy. Of course, each pregnancy is different so we recommend using your own intuition as a guide. 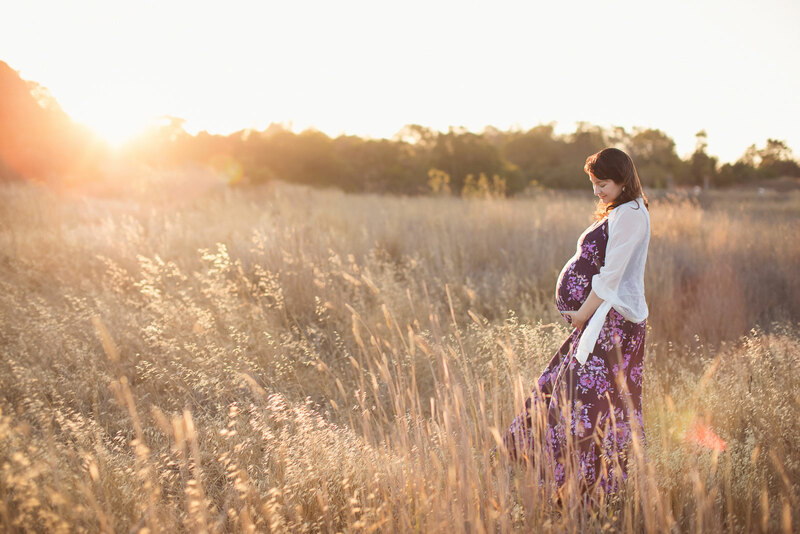 Should I buy a special outfit for my maternity session? We have some special gowns and fabrics available to use for your maternity session. Depending on your size and the location of your shoot we can discuss the available options a few days before your shoot. You are also welcome to use your own outfits for more variety as well.